Russian Wikipedia said earlier it would not delete an article providing a drug-making recipe despite Russia's telecoms watchdog's warnings. MOSCOW (Sputnik) — Roscomnadzor said on Monday it had ordered providers to block a Russian Wikipedia web page containing information on illegal drugs. On Thursday, a Russian court in the southwest Astrakhan Region urged Roskomnadzor to blacklist Wikipedia, should it refuse to delete an article describing methods of preparing narcotics. "Roscomnadzor has ordered providers to block a page on the Russian Wikipedia website, which contains information on narcotics," the Federal Service for Supervision in the Sphere of Telecom, Information Technologies and Mass Communications said in a statement. 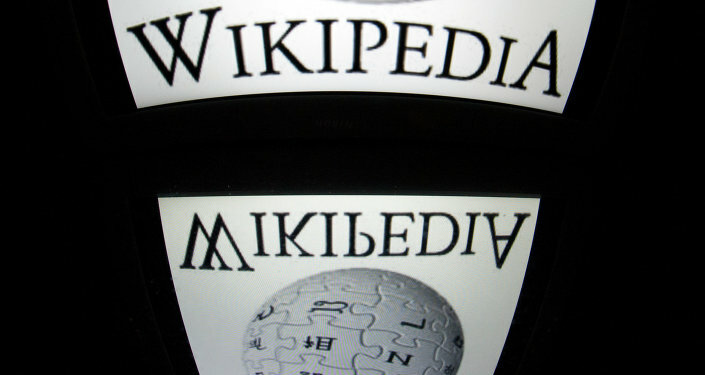 Vladimir Medeyko, the director of Wikimedia.ru, a voluntary group controlling Wikipedia's operations in Russia, said Wikipedia would appeal against the decision of Roscomnadzor. According to him, the whole resource's operation will be affected by the watchdog's order.